Tax agents can now lodge an online transfer balance account report and view transfer balance cap information through the ATO’s new online services for agents. The new interactive form for transfer balance account reports (TBAR) can now be filled electronically using online services for agents, with the electronic form set to eventually replace the interim spreadsheet solution. The electronic form will also have inbuilt verification rules to reduce reporting errors and reverse workflow, with events reported via the online form to be generally processed by the ATO within 24 hours. Agents will also now be able to view more information about their individual client’s transfer balance cap. 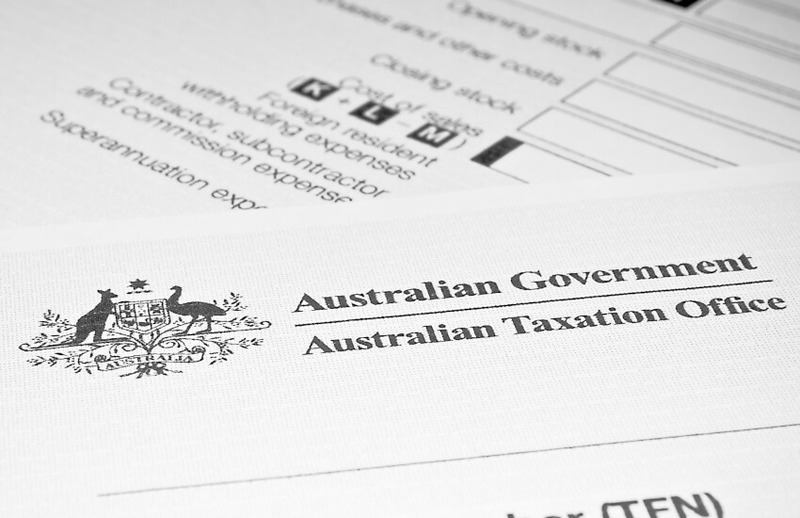 Information such as a client’s capped defined benefit balance, excess transfer balance determination, commutation authority, any liability for excess transfer balance tax, and all transactions the ATO has processed and posted to a client’s transfer balance account will be available online. ATO assistant commissioner Dana Fleming had earlier flagged a couple of areas of concern regarding TBAR, including a level of re-reporting. The Tax Office’s new online services for agents, which launched earlier this year, is now available for all tax and BAS agents in a public beta. The old portals will run concurrently with the new online services during tax time 2019.